What killed Aravind Swami in CCV? Not Arun Vijay! Reason why Ethiraj died in CCV! 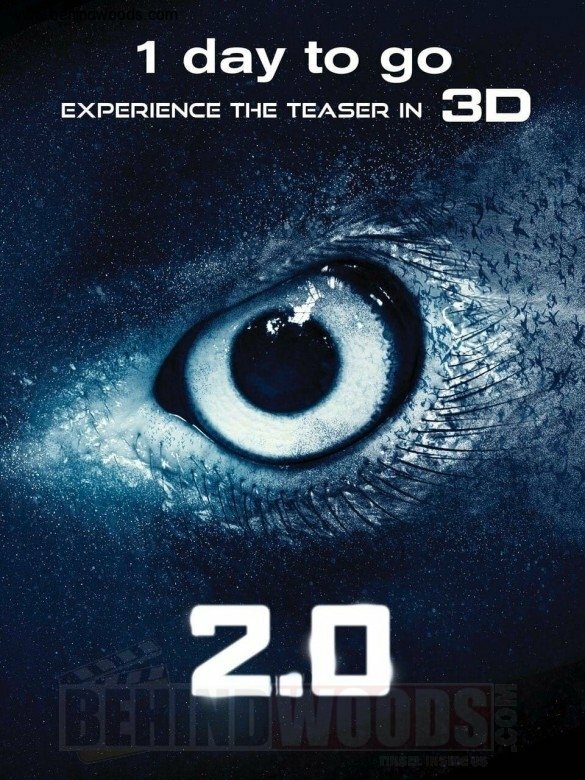 2.0 (aka) 2 Point 0 is a Tamil movie with production by A. Subashkaran, K. Karunamoorthi, Lyca Productions, direction by Shankar, cinematography by Nirav Shah, editing by Anthony. The cast of 2.0 (aka) 2 Point 0 includes Amy Jackson, Sudhanshu Pandey.